From the bestselling author of The Memory of Butterflies comes the first in a bittersweet series about love and loss. Kara Hart was scarred by loss�first the loss of her mother and now her husband. 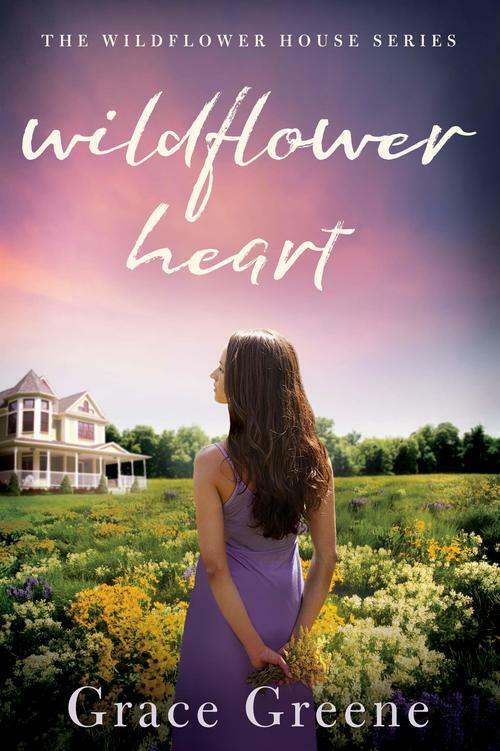 She feels broken, with no will to move forward, until her father does the unexpected: he moves to the Virginia countryside to restore an old Victorian mansion. Kara decides to go with him, telling herself that it will only be temporary. The huge house is neglected and derelict, but Kara discovers its breathtaking field of wildflowers and is stunned by their beauty. The house, the grounds, and the quirky neighbors�including a handsome one�are almost as fascinating as her father�s sudden willingness to discuss her mother and his own secret past. Kara is finding her new normal when tragedy strikes again, forcing her to make difficult choices. Will she go back to her old life and risk losing all she has gained? Or will she face her fears and give herself the opportunity to grow?